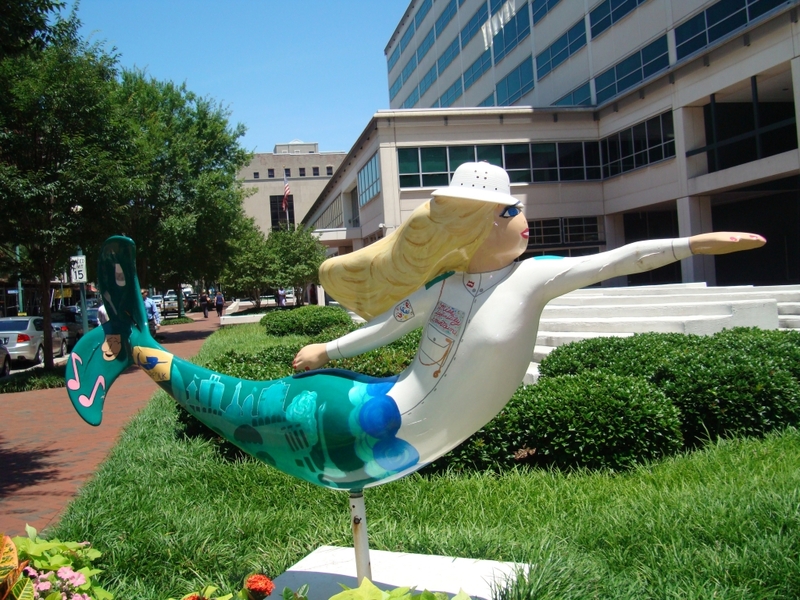 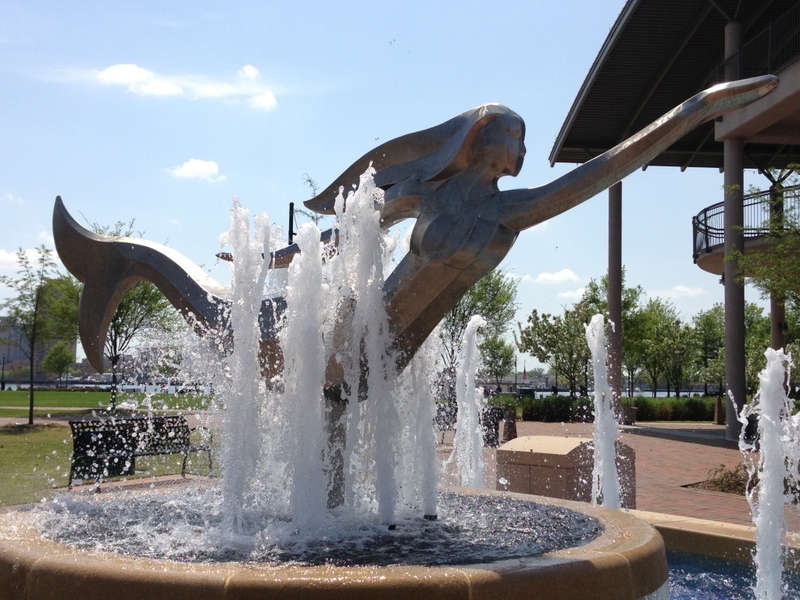 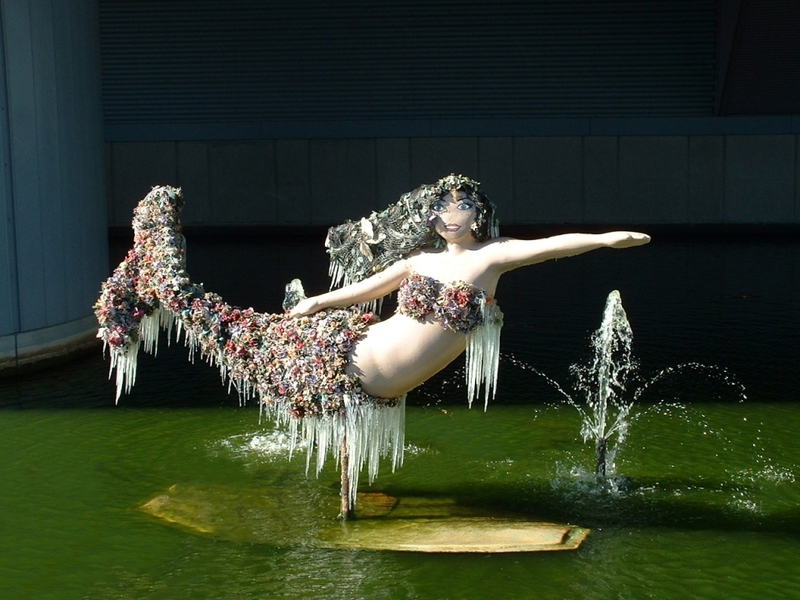 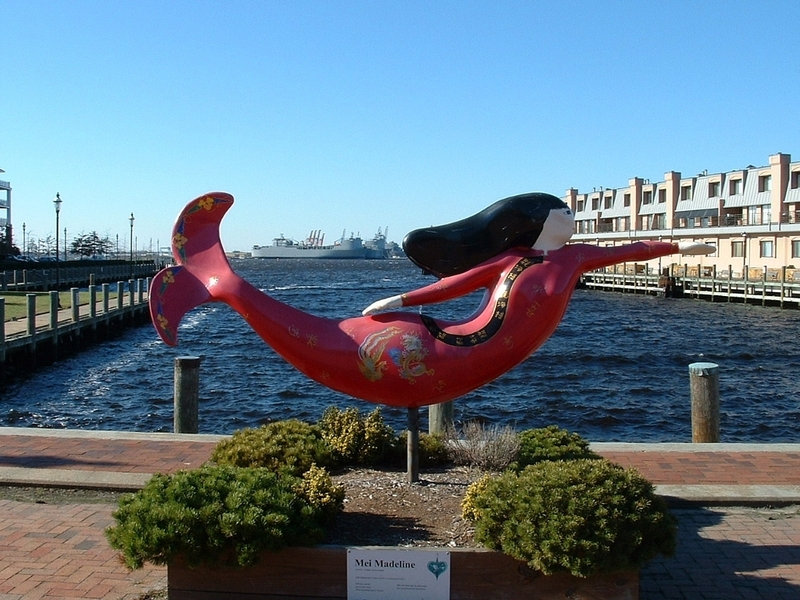 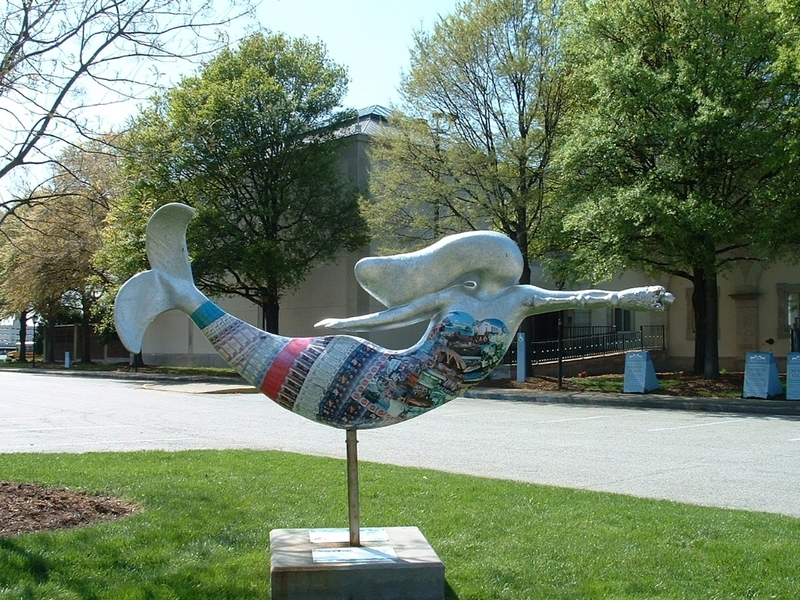 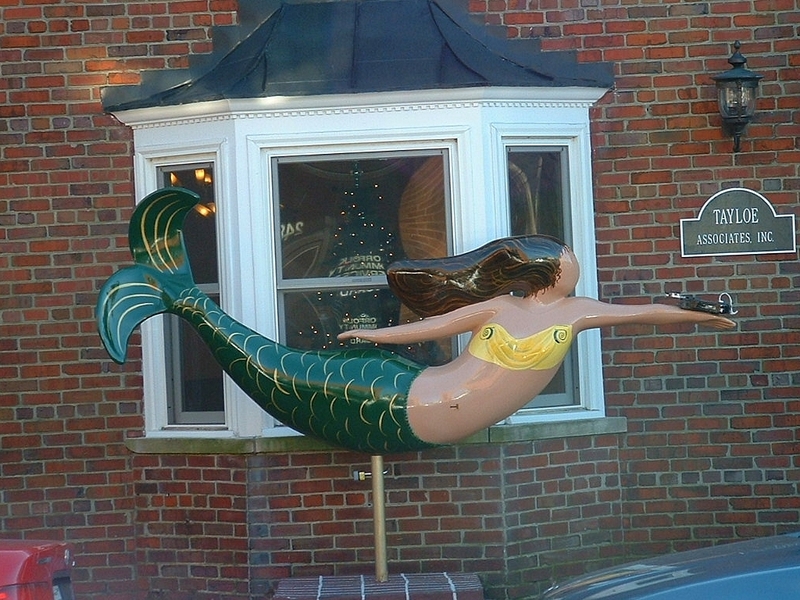 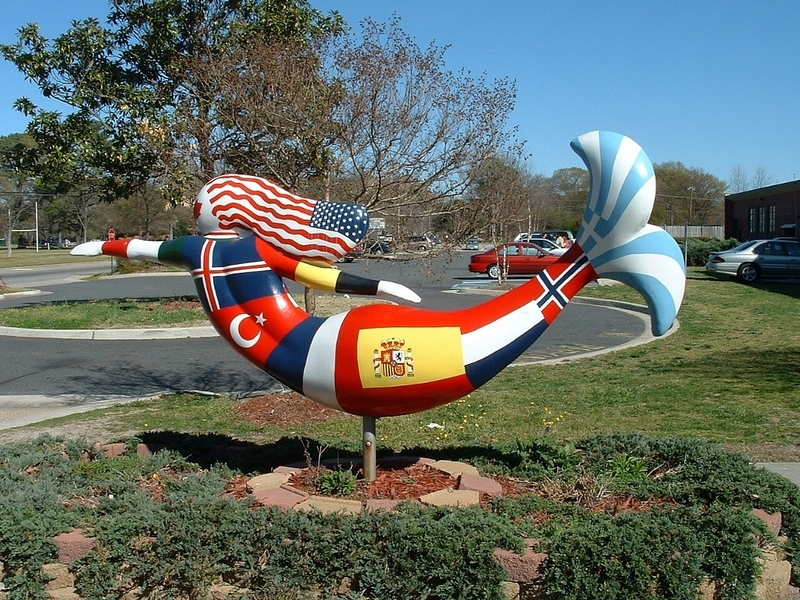 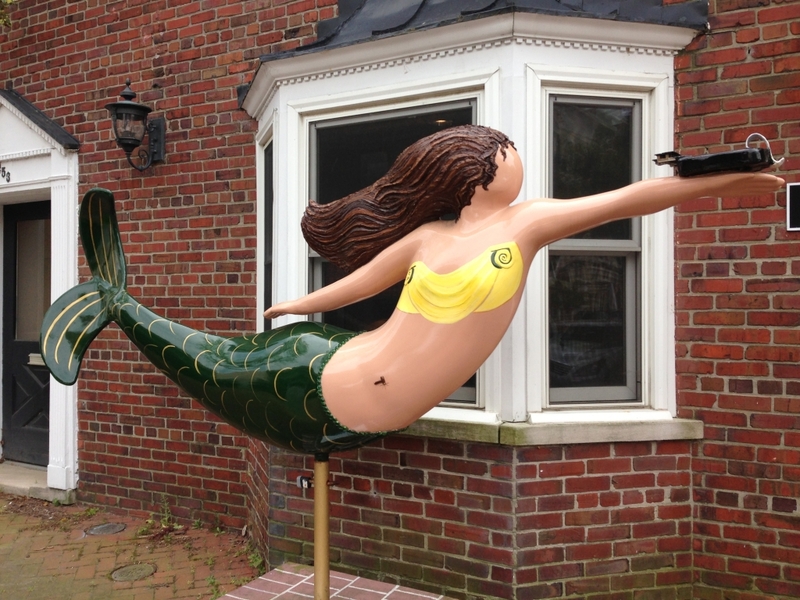 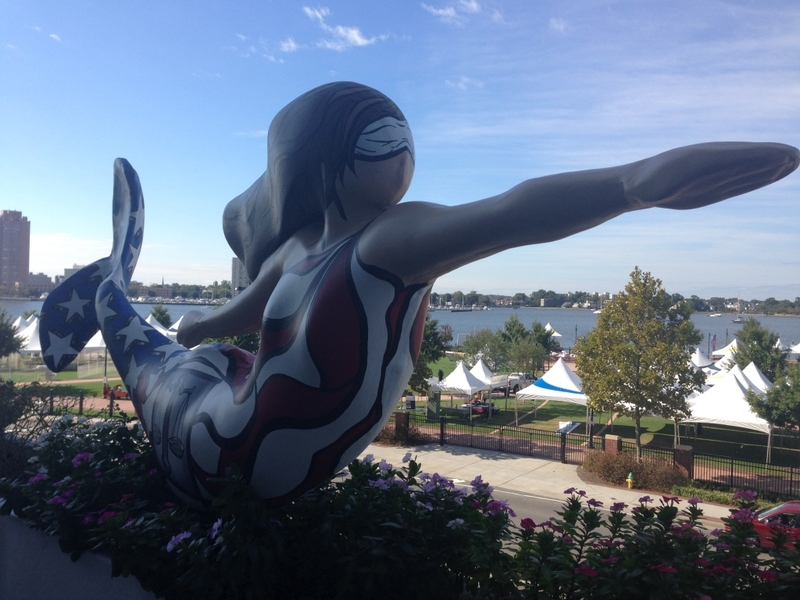 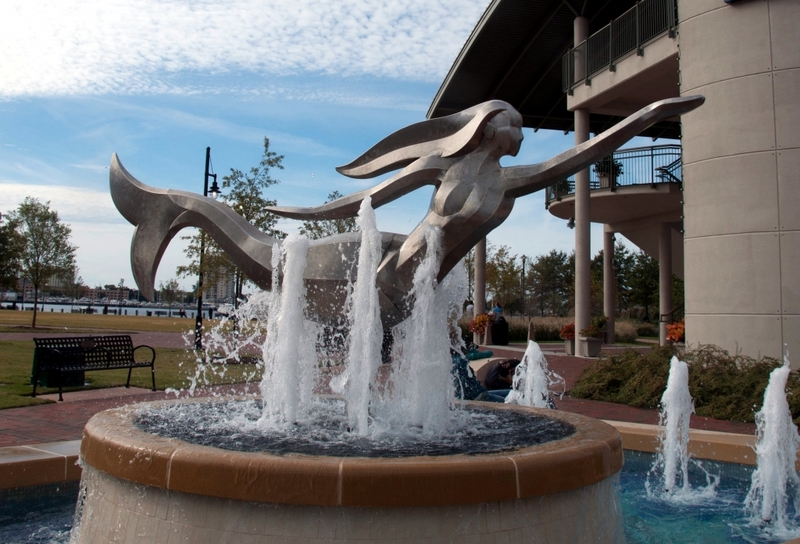 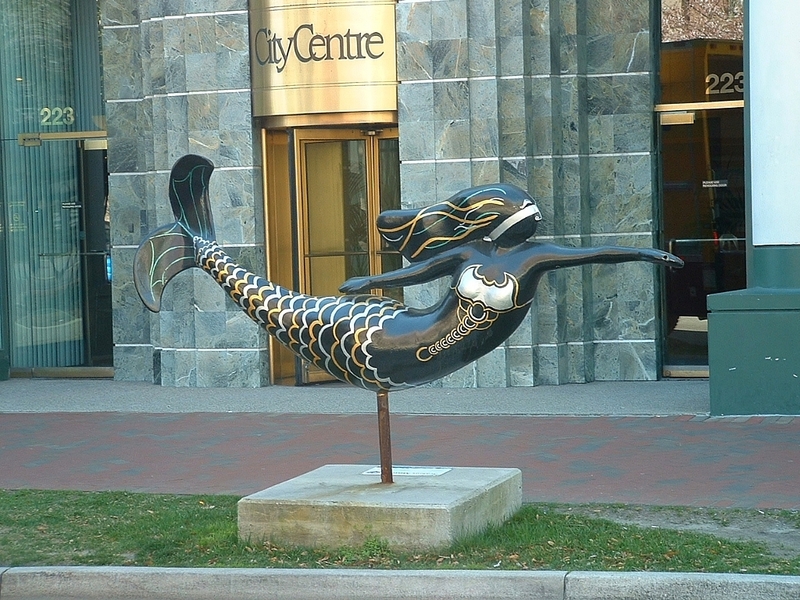 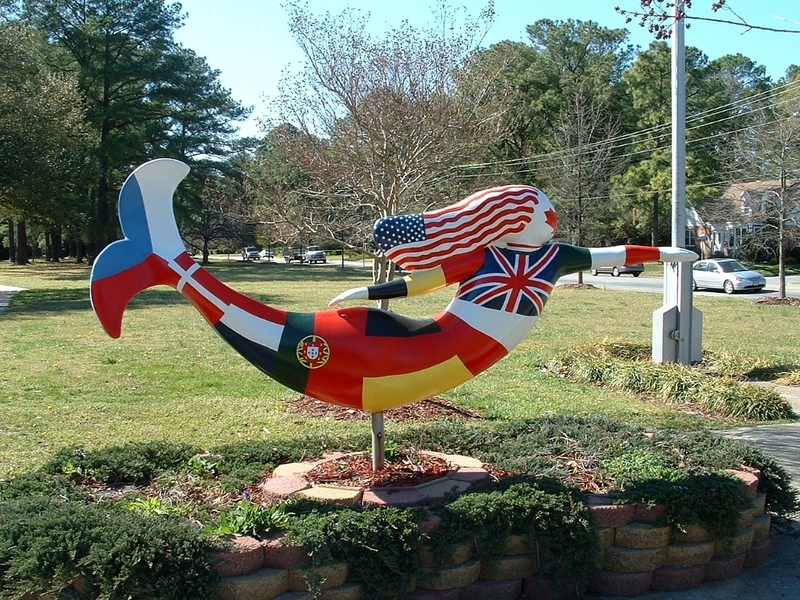 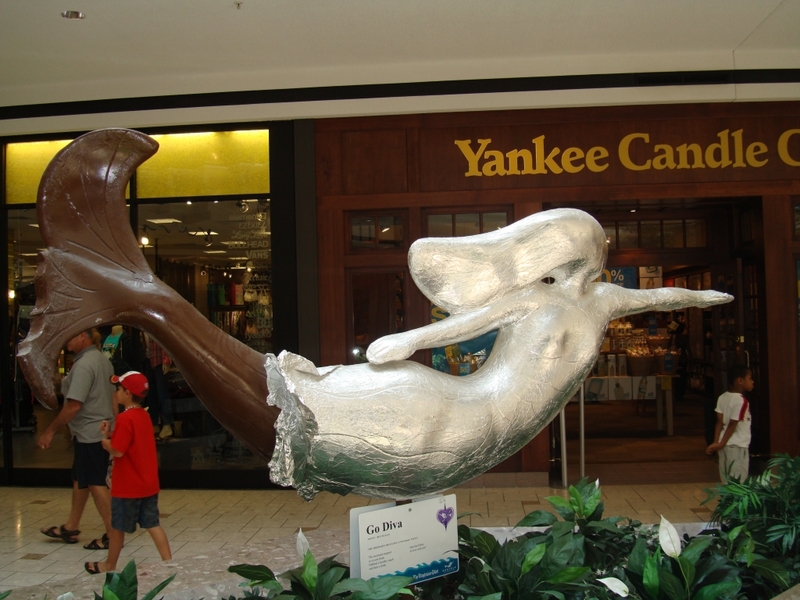 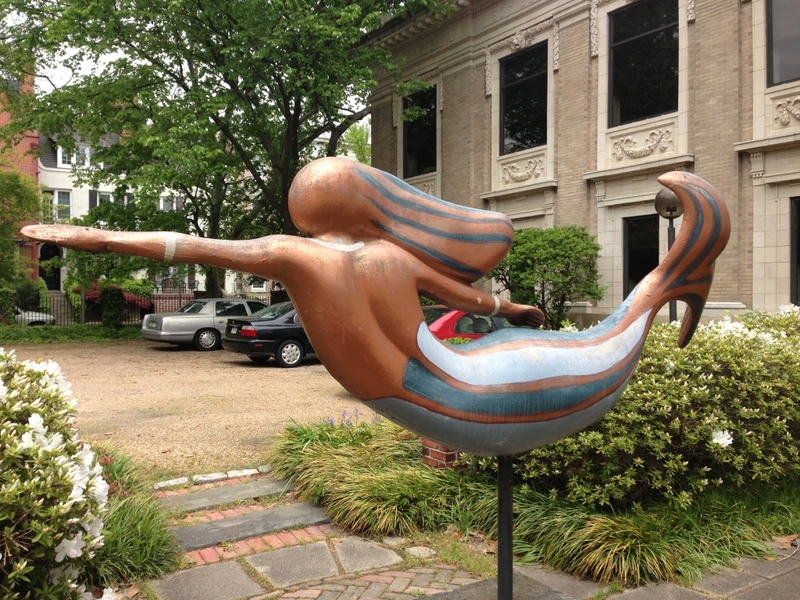 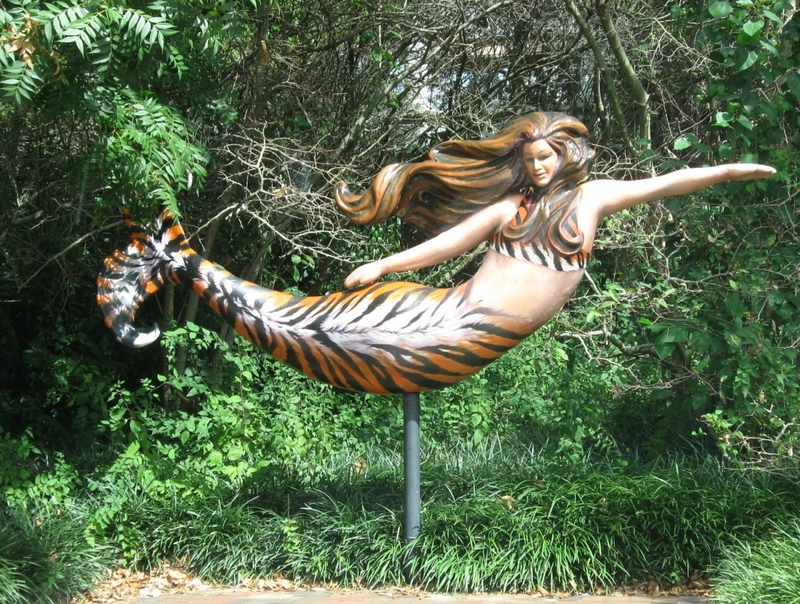 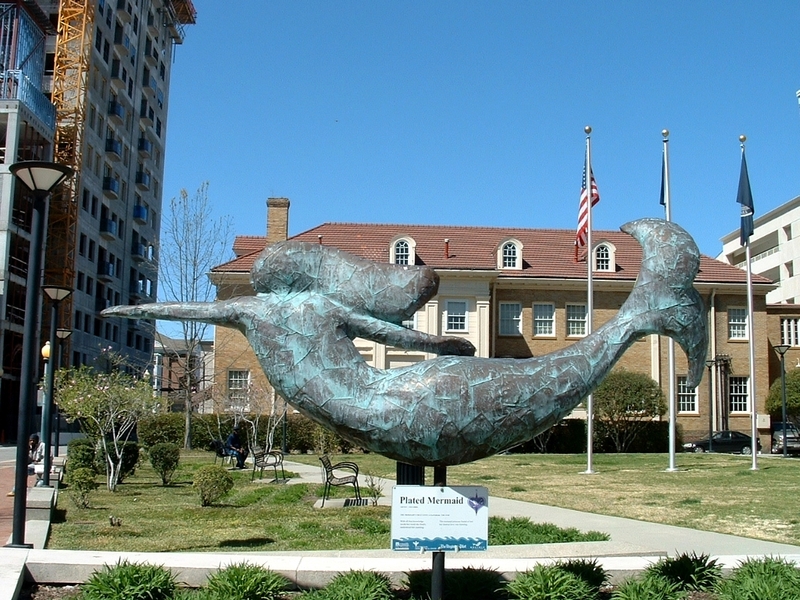 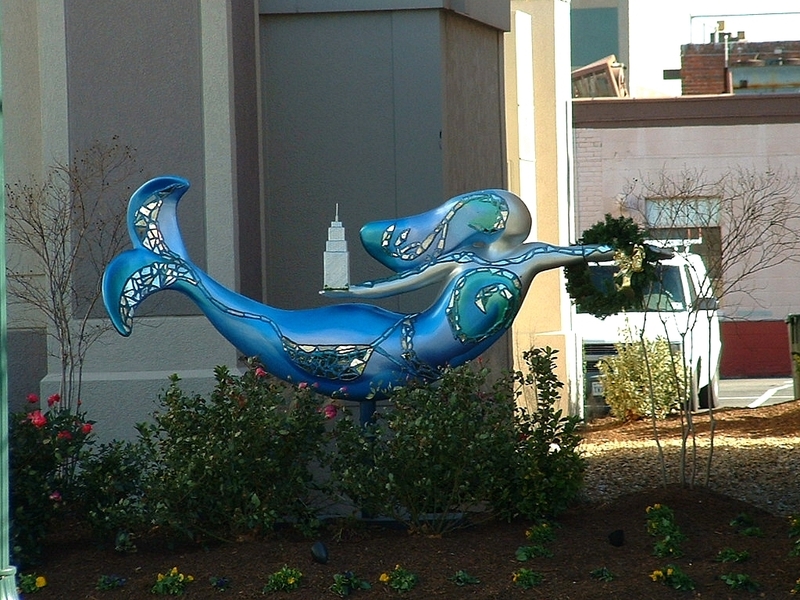 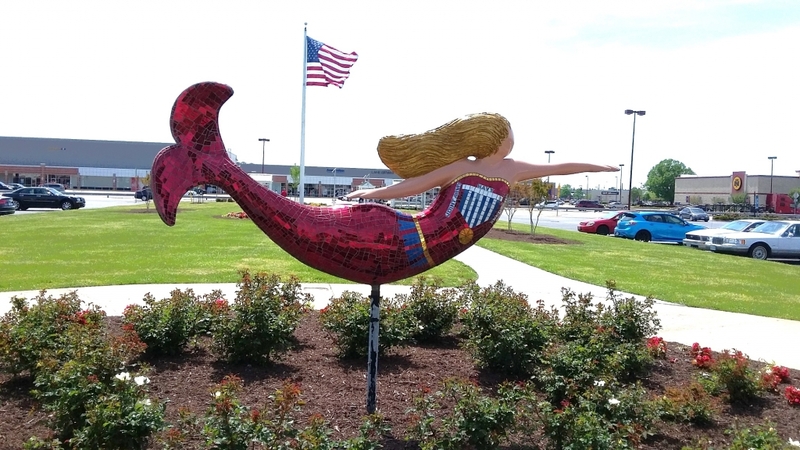 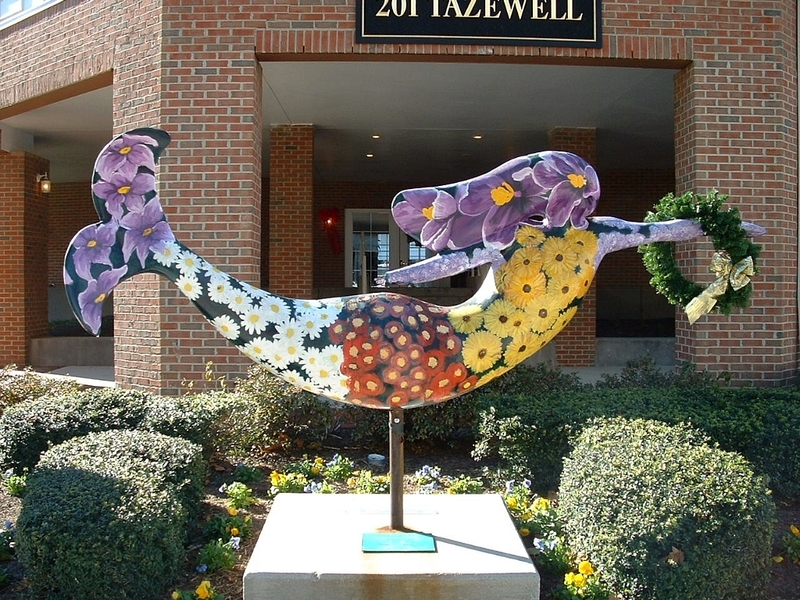 A mermaid has been the signature symbol of the City of Norfolk since 2002. 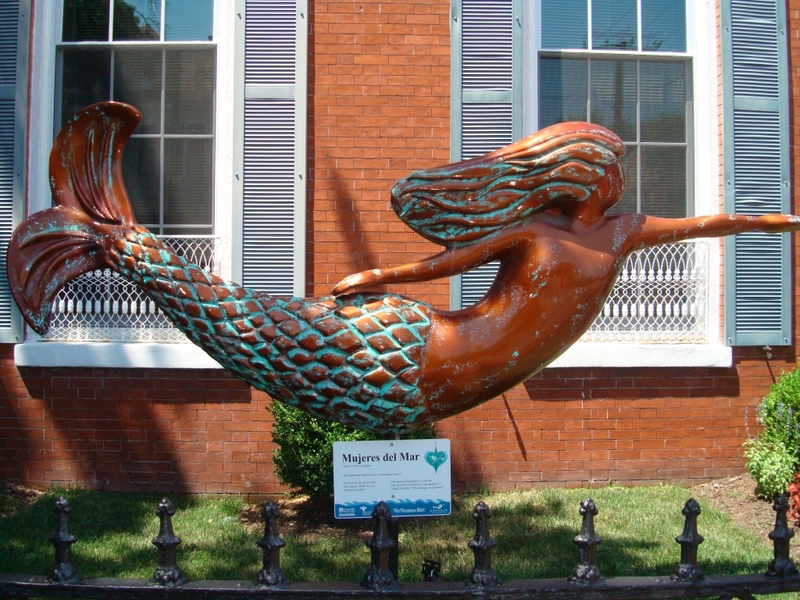 The idea of a “Mermaid Parade” came up in 1999, and was implemented with local bronze sculptor Kevin Gallup mass-producing 130 mermaid castings for local businesses, artists and homeowners to sponsor and decorate. 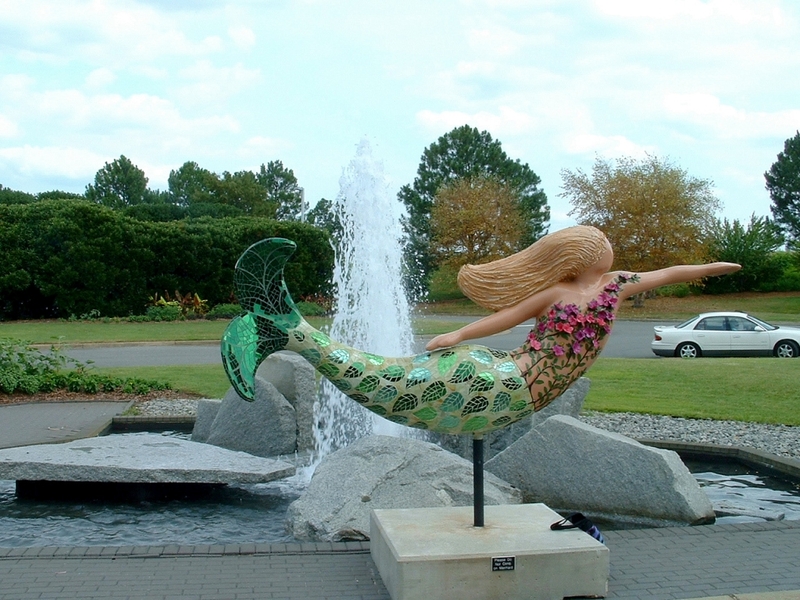 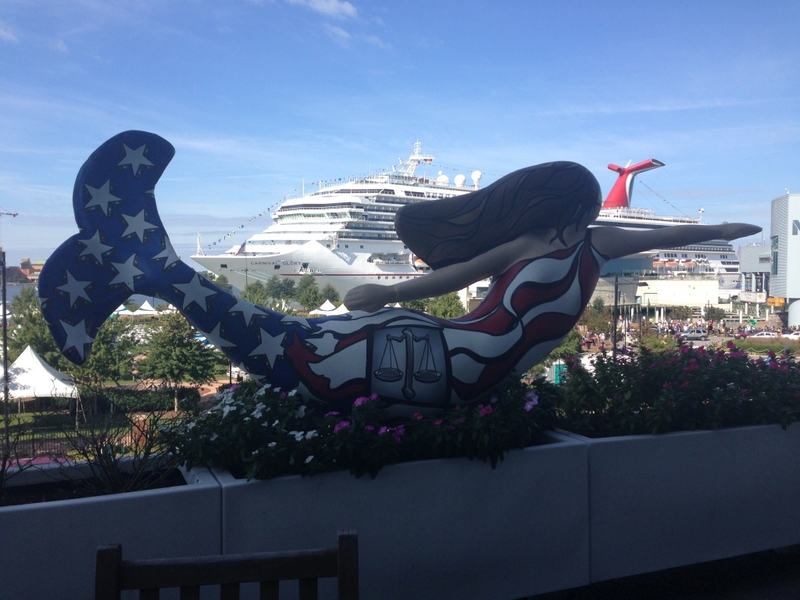 The result was mermaids all over the city, and enthusiastic support for the city adopting the mermaid as its symbol. 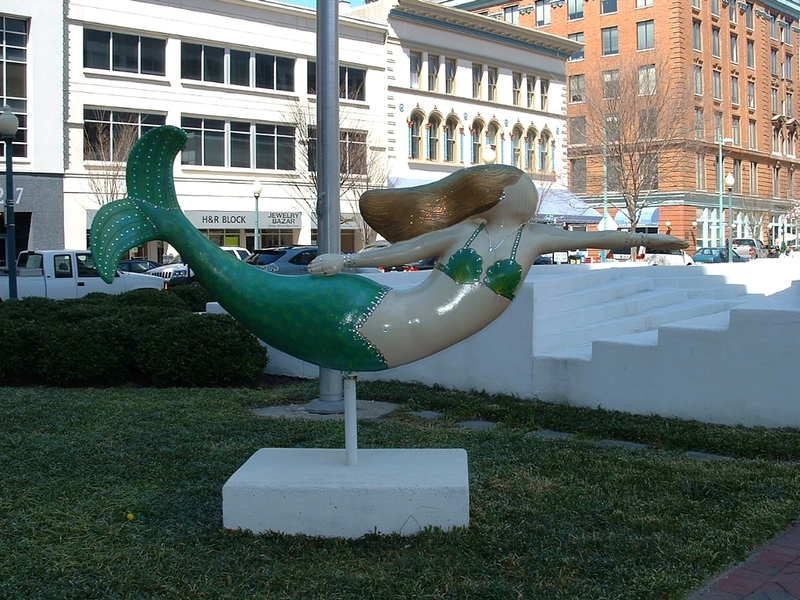 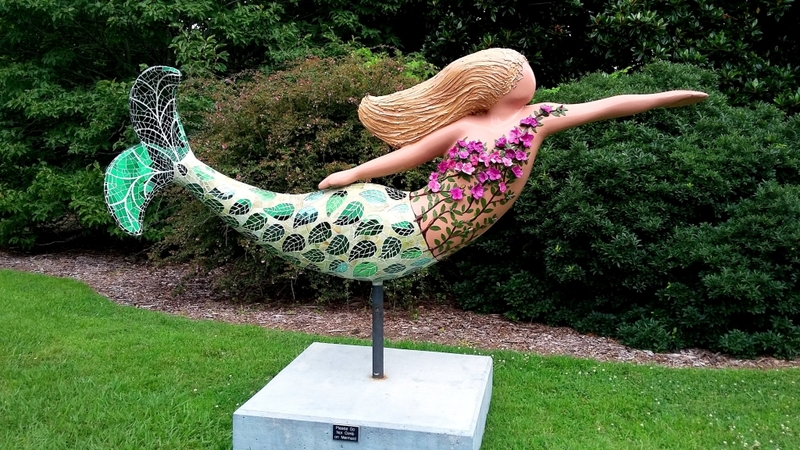 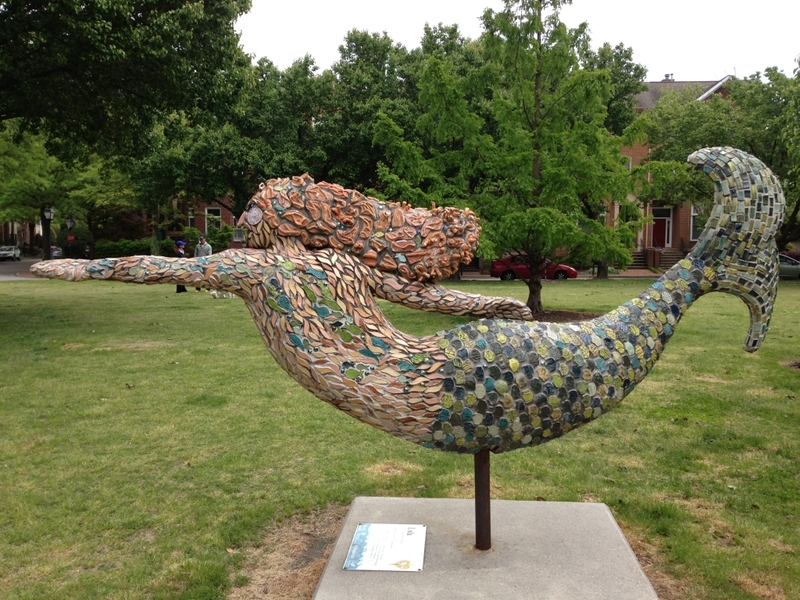 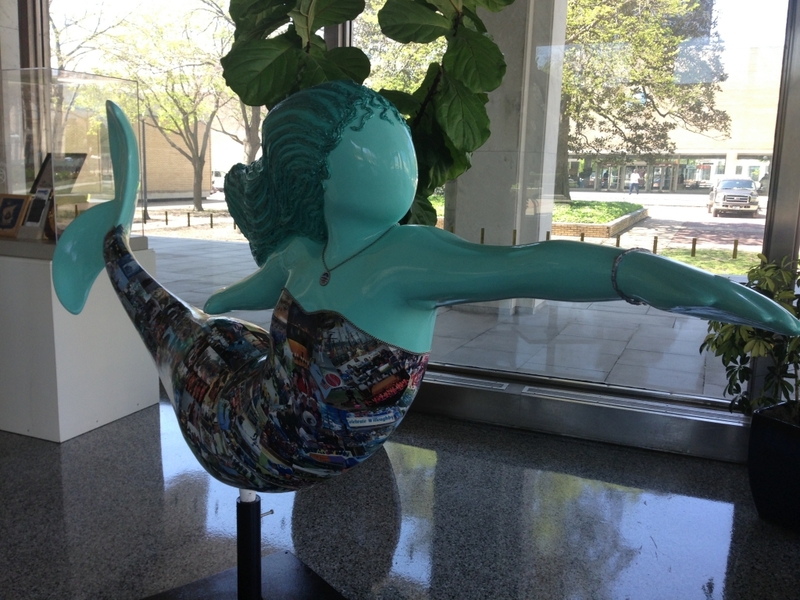 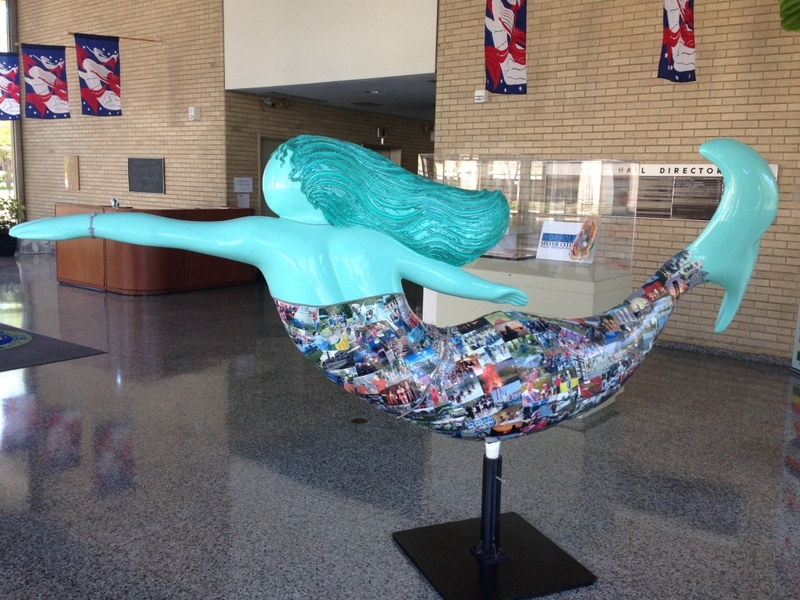 At least 80 mermaids have been customized and placed around the city. 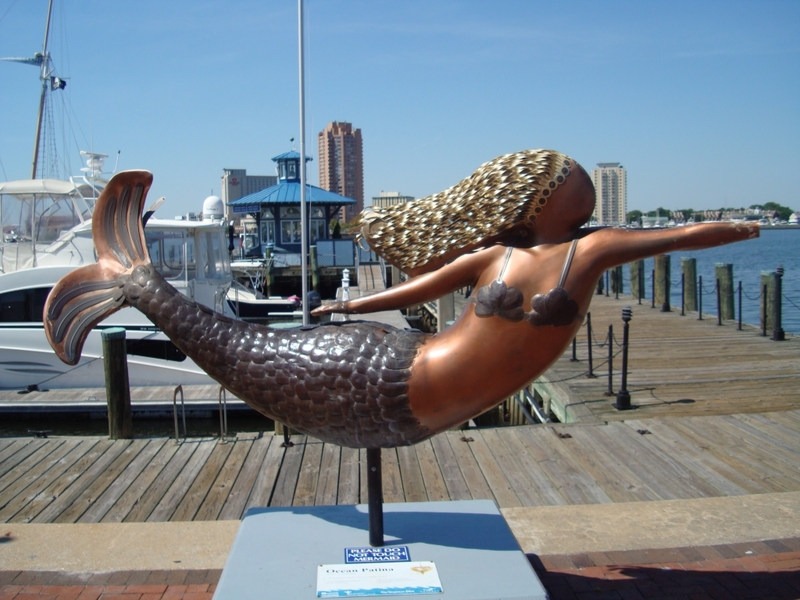 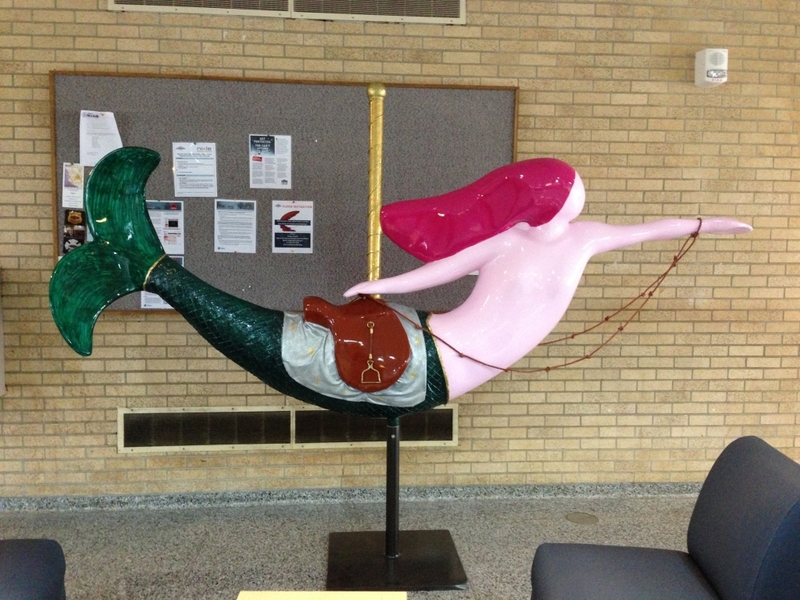 Norfolk has joined the list of cities with a mermaid as its symbol or icon. 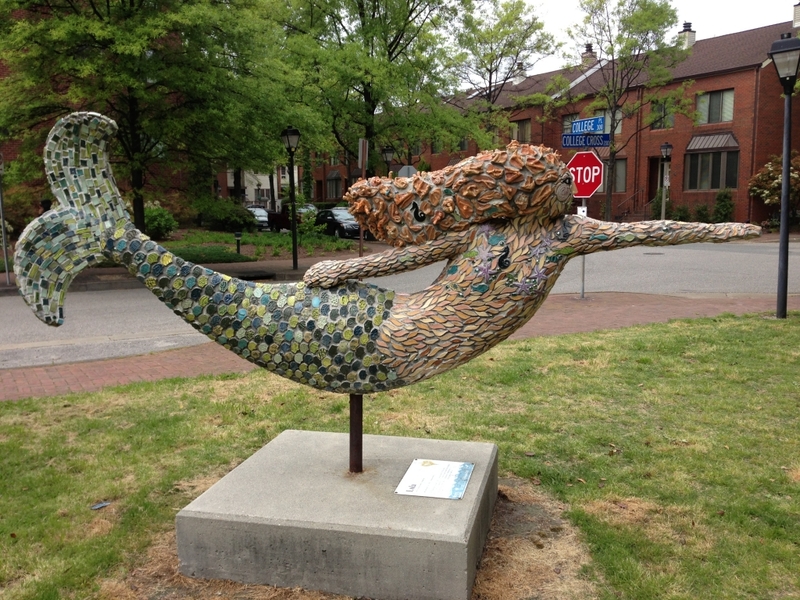 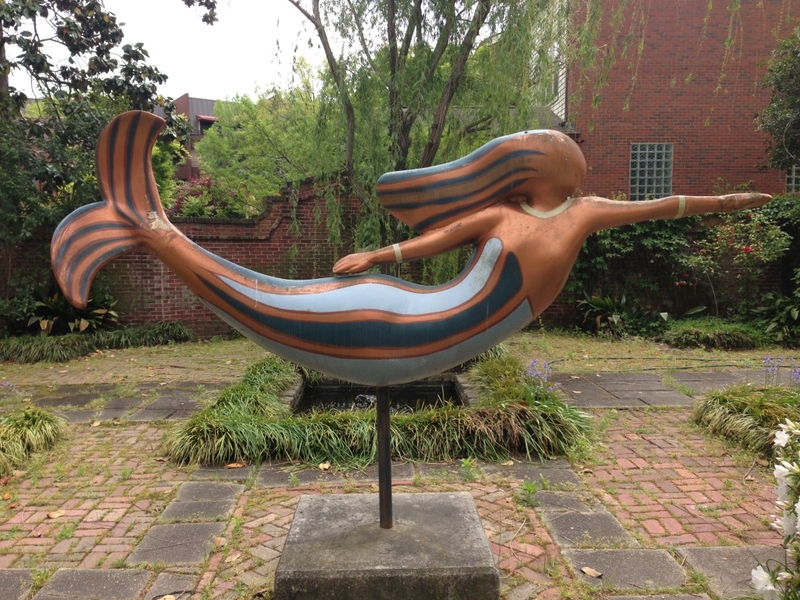 Here are some of the many mermaids scattered around the city. 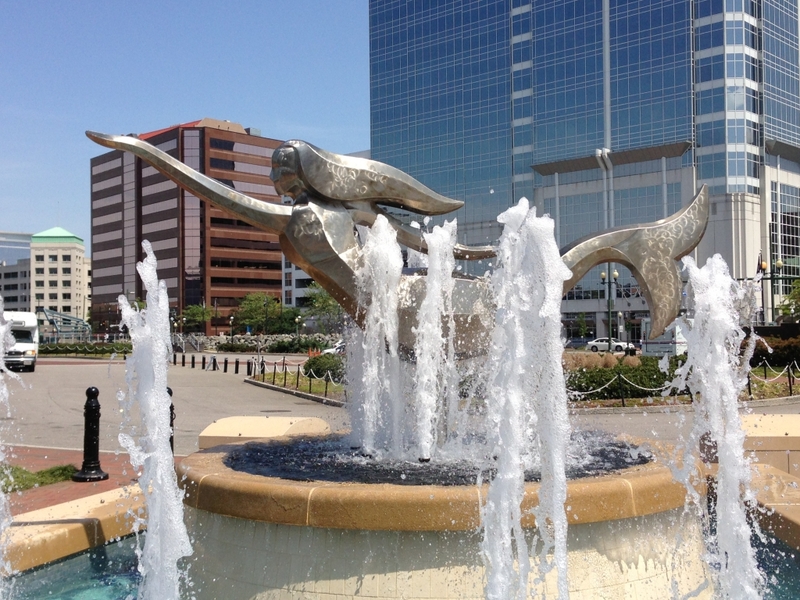 You can of course explore the city to find these, or you can use this map provided by a local enthusiast.